Anil Ambani, the younger brother of Mukesh Ambani is not a person you would spot in the news a lot. While he is a car enthusiast (owned a Gallardo at one point in time), he isn’t in the limelight much. He recently got himself a brand new Mercedes S Class, the W-222. He previously had the older generation S Class, which he replaced with the newer one from the looks of it. Currently, the S Class can be had in either the 350d form or the 400 petrol. 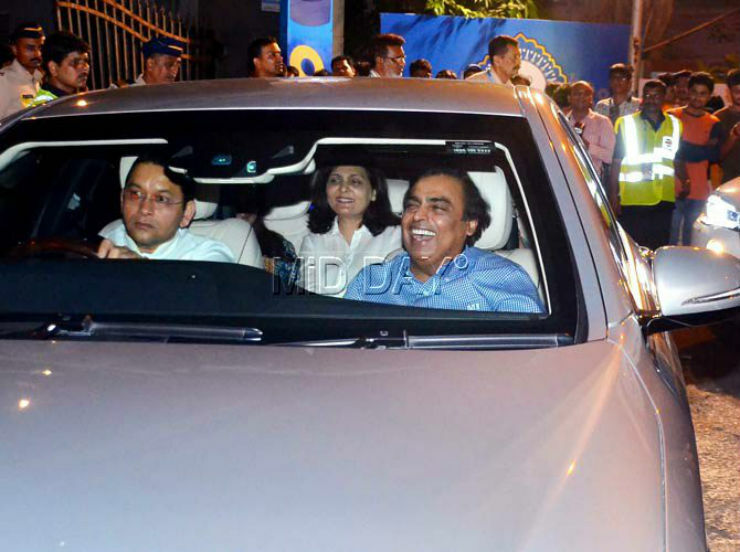 Mukesh Ambani’s children have been in the news for picking up swanky new cars. It looks like he too has upgraded his family work horse. He previously owned the old W221 S Class, which he has now replaced with an all-new S350d. Looks like he likes the frugality of the S Class diesel over the raw performance of the petrol powered vehicle. 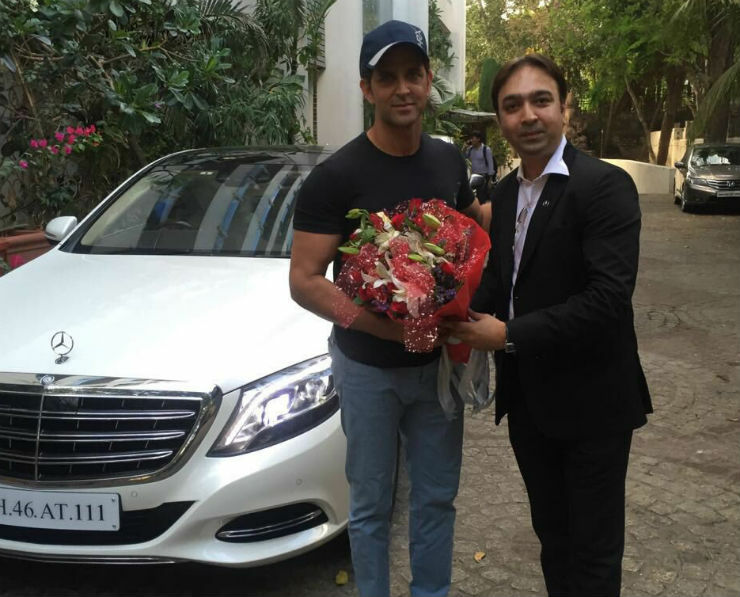 Hrithik has always been a Mercedes S Class fan. He previously had the W221, which he upgraded to the W222 and now he has gone and gotten himself the big daddy, the S500 Maybach. It is powered by a 4.7 liter V8 that produces 453 Bhp and 700 Nm. 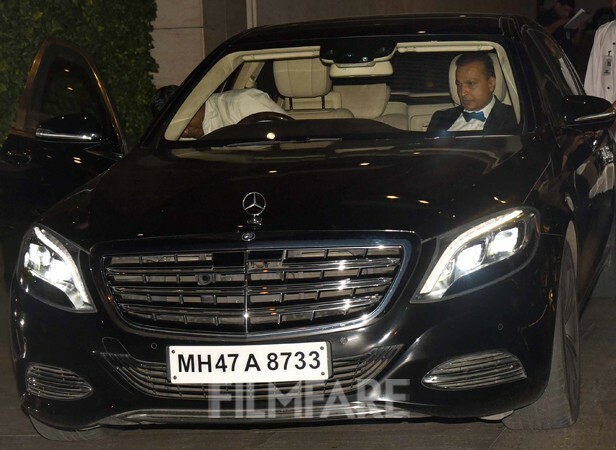 Prices start at Rs 1.89 crore for the S 500 Maybach. This one is made in India, as a CKD in their plant near Pune, where as the S600 is gotten as an import. Not only that, he also picked up a brand new GLE SUV too. 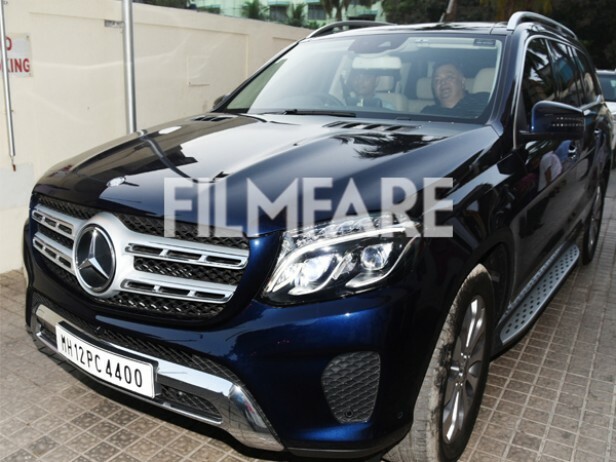 Rishi Kapoor also got himself a new ride just last week. He has been spotted in the all-new Mercedes GLS. The GLS is the full size SUV from the brand which has 3 rows of seating. The SUV can be had in either petrol or diesel guise, with prices starting at Rs 82 lakhs for both the petrol and the diesel. The engines are shared with those on the S Class, the 400 and 350 units. The 400 is a 3.0 liter V6 petrol which produces 329 Bhp and 480 Nm. The actor, who shot to fame after the success of his movie, Vicky Donour has gotten himself a brand new S Class, the S350d to be precise. The S350d is the base S Class that is on sale in the Indian market and it is powered by a 3.0 liter V6 engine making 255 Bhp and 620 Nm. Prices start at Rs 1.19 crore ex-showroom Delhi.